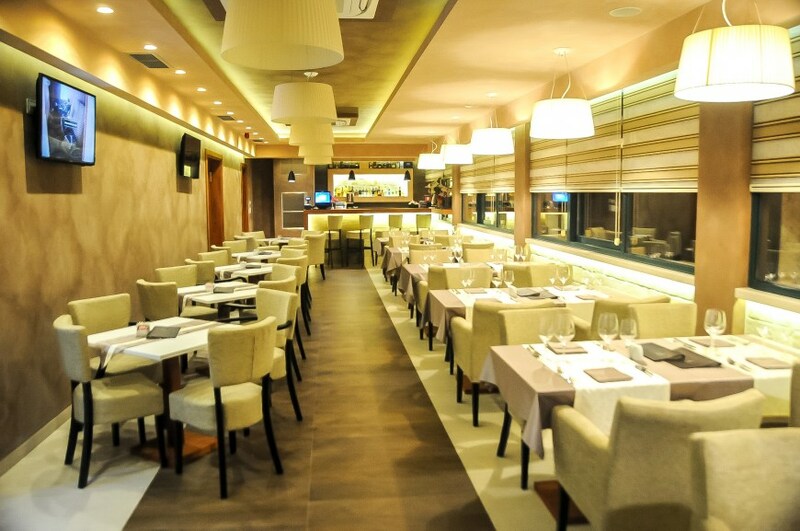 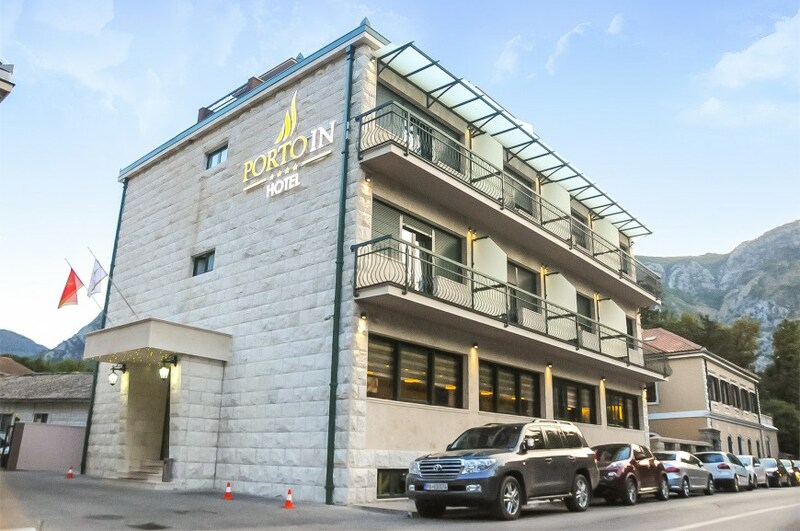 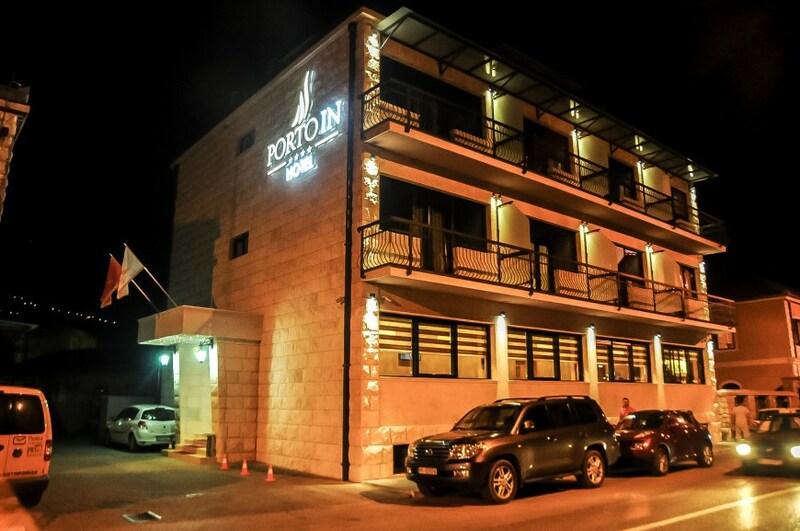 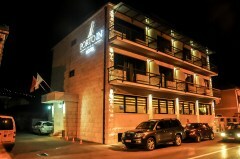 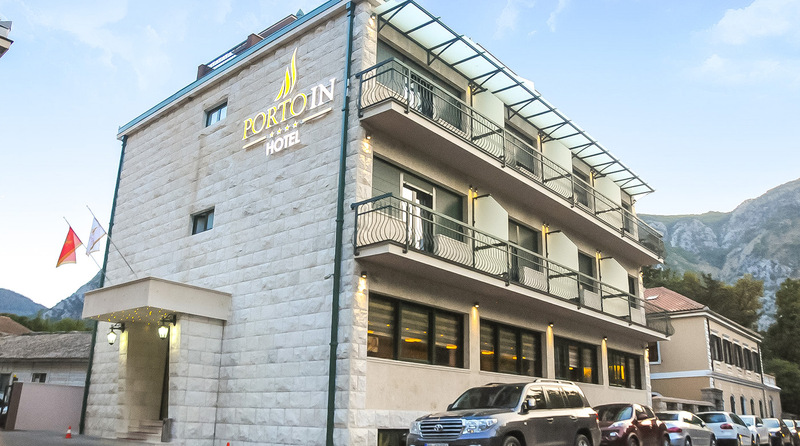 HOTEL PORTO IN DISPOSES OF 17 ROOMS AND BAR / RESTAURANT. 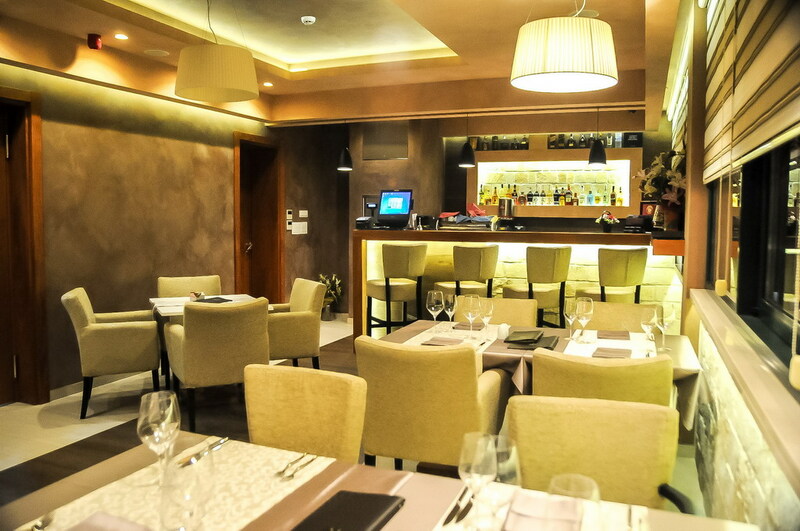 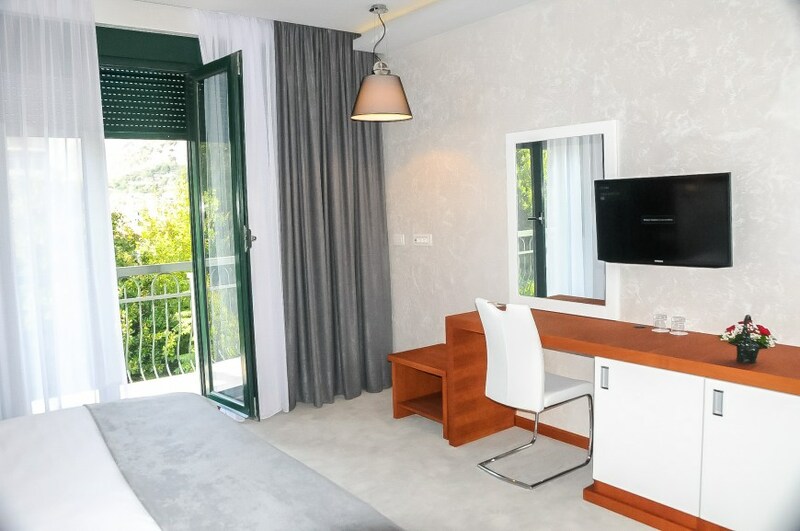 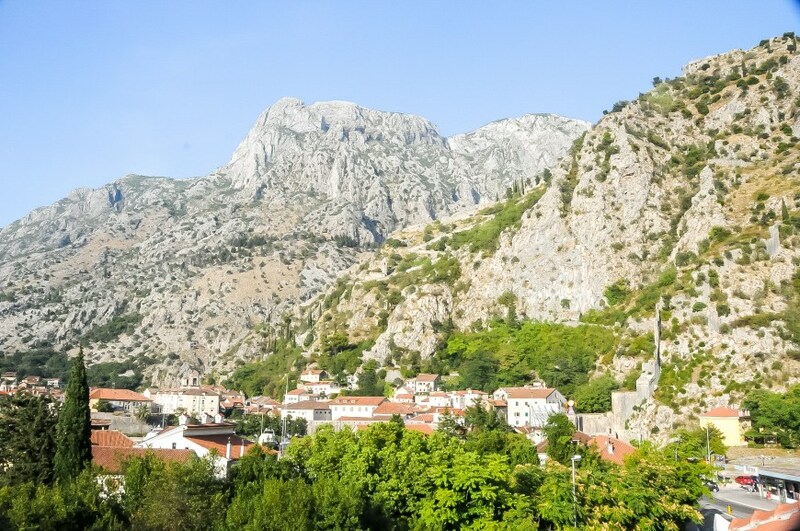 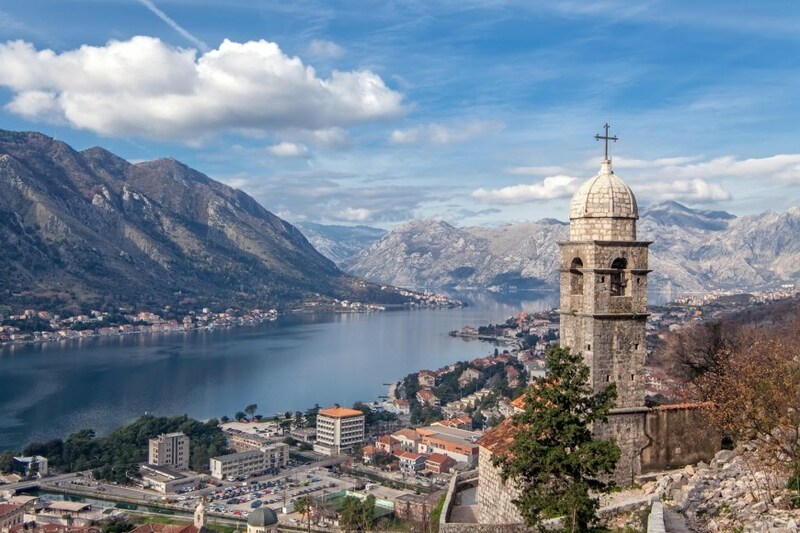 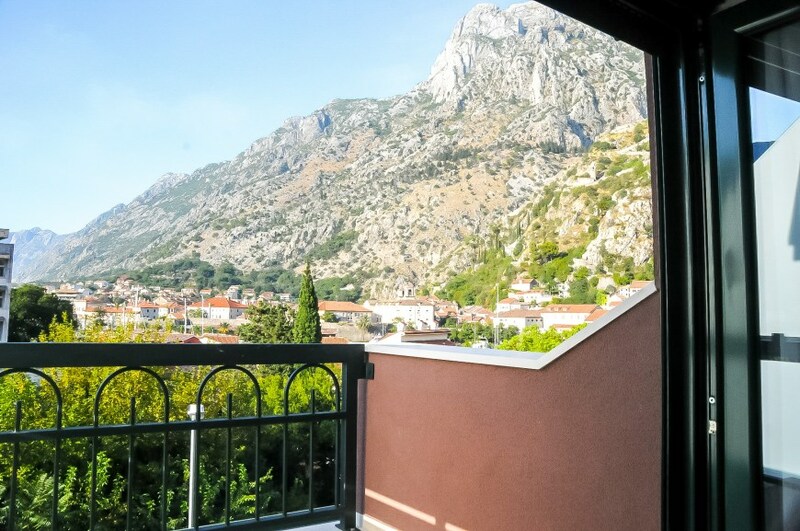 IT IS LOCATED IN A PEACEFUL AREA, JUST A 2 MINUTES EASY WALKING DISTANCE FROM THE OLD TOWN OF KOTOR, THE MAIN MONTENEGRIN TOURIST ATTRACTION, LISTED ON UNESCO WORLD HERITAGE LIST. 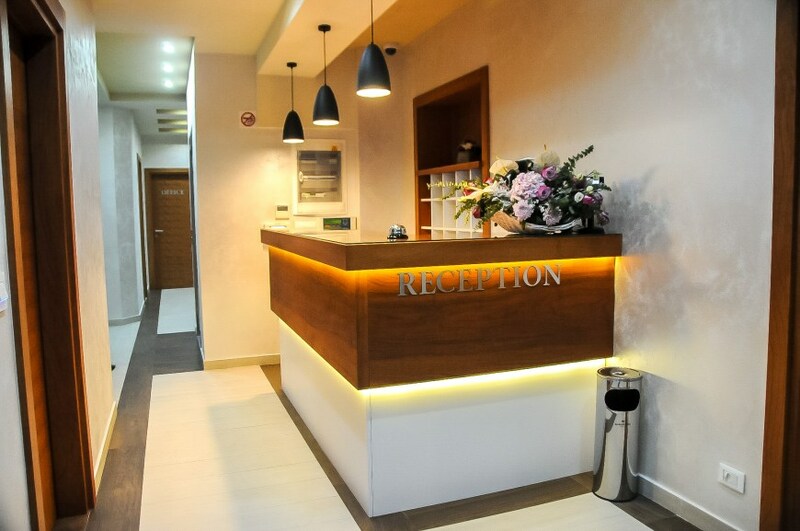 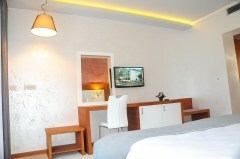 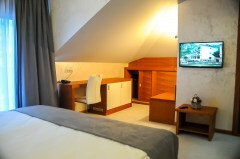 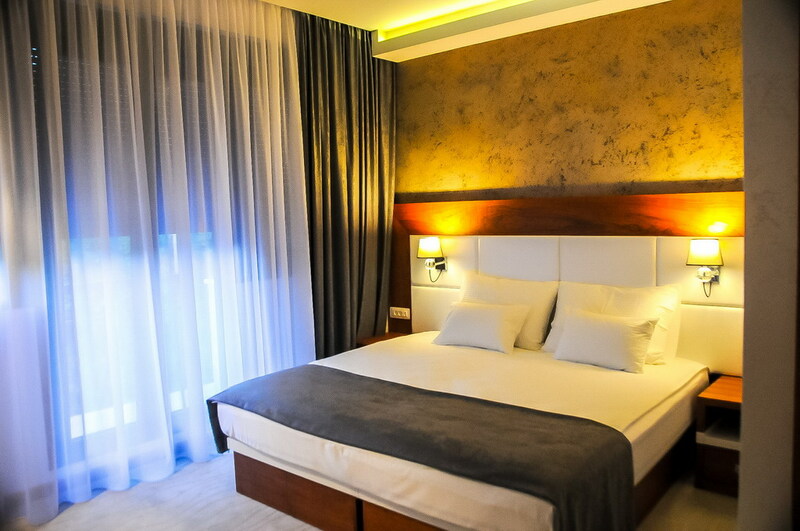 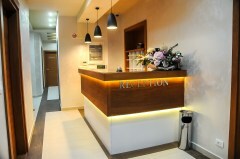 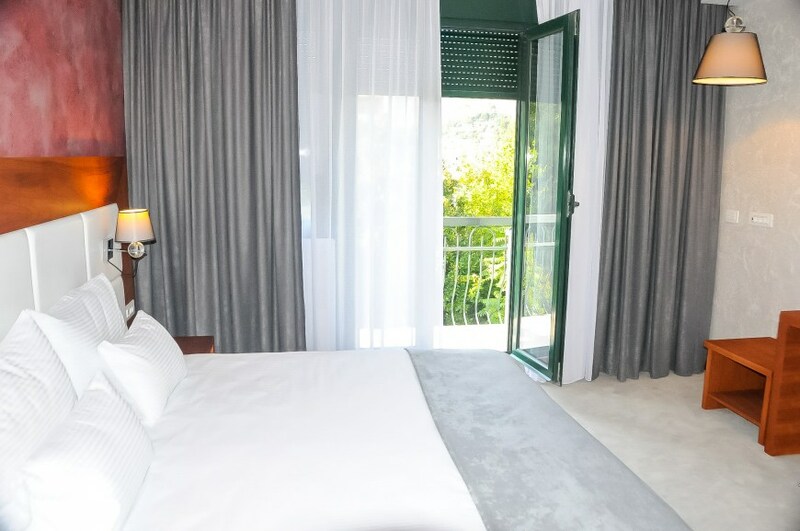 ALL THE ROOMS ARE EQUIPPED WITH STATE-OF-THE-ART TECHNOLOGY (SMART TV, WIFI, A/C…) AND IN ACCORDANCE WITH INTERNATIONAL 4* REQUIREMENTS. 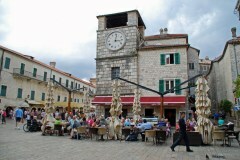 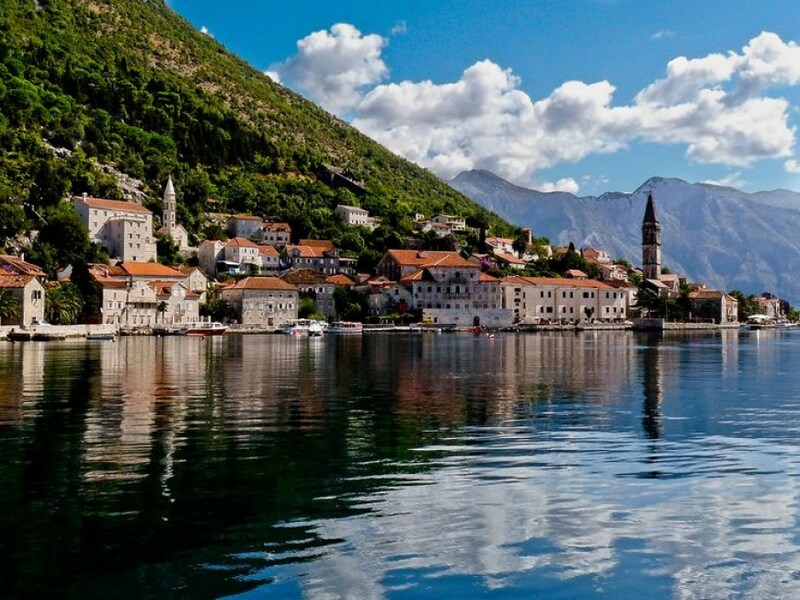 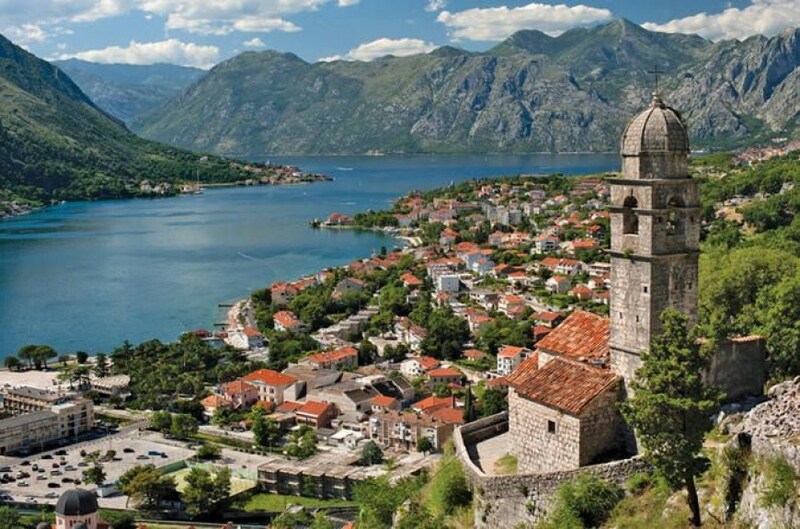 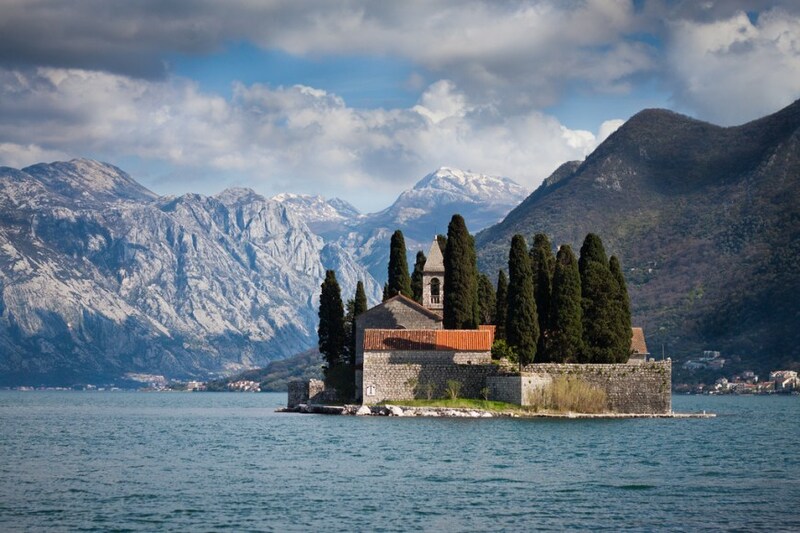 Kotor – one of the oldest and most beautiful towns at the Adriatic coast.